Ranger Analytics, Inc. is committed to providing quality service as well as being a preferred supplier of instrumentation, both new and replacement. Our goal is to provide you with the best possible instrumentation and great service to our customers. Ranger Analytics, Inc. is an analyzer service and sales company with emphasis on the petrochemical, refining, power, maritime and water/ wastewater treatment markets. We specialize in process, ambient and environmental analyzers, monitors and their accessory components. 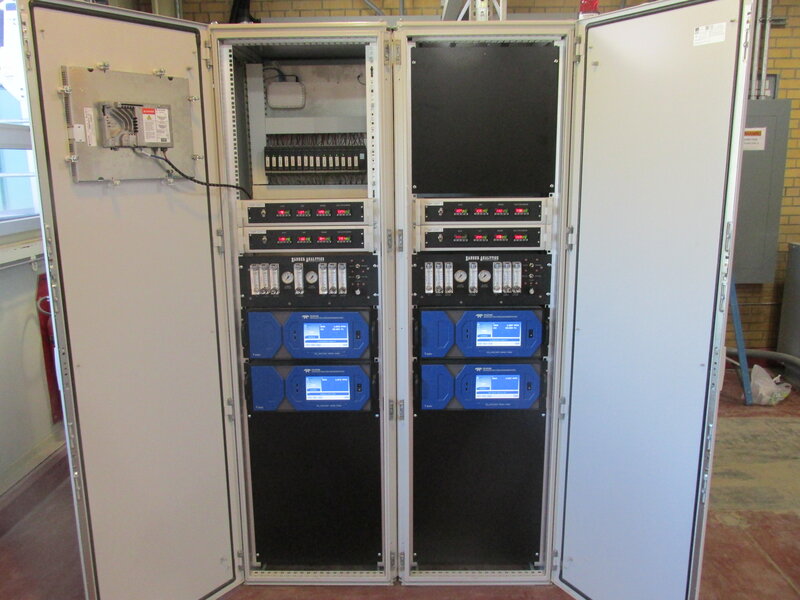 We also offer a complete air monitoring system for toxic gases such as Hydrogen Sulfide, Ammonia and Chlorine. In addition to sales and service, RAI is capable of small system integration and consulting. Ranger Analytics, Inc. is an analyzer service and sales company with emphasis on the petrochemical, refining, power, maritime and water/ wastewater treatment markets. 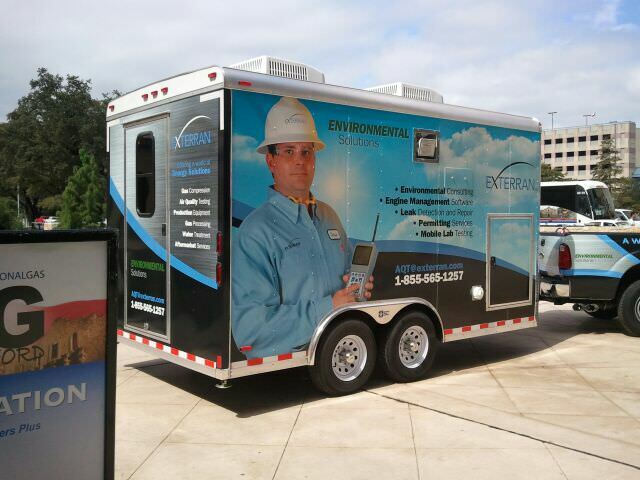 We specialize in process, ambient and environmental analyzers, monitors and their accessory components. .
We also offer a complete air monitoring system for toxic gases such as Hydrogen Sulfide, Ammonia and Chlorine. Systems for toxic gases such as Hydrogen Sulfide, Ammonia and Chlorine. Custom manufactured to your needs. Our technicians are experienced and trained on a large selection of analyzers and their accessory components. We offer service contracts based on the type of service that best suits your needs. Our service department offers repair service, equipment startup and calibration services on the product lines listed below. Analytical instrumentation repair and maintenance at a location convenient to you. Ranger Analytics, Inc. has created a complete line of toxic gas monitoring products called the ToxGas Ranger Series. Designed for Hostile Environments Highly corrosive gasses, especially when combined with moisture and elevated temperatures often found in wastewater and water treatment plants, can be problematic. ToxGas Monitor The state-of-the-art toxic gas monitor provides a high contrast backlit graphic display that shows real-time engineering units as well as 30 minute trend data. 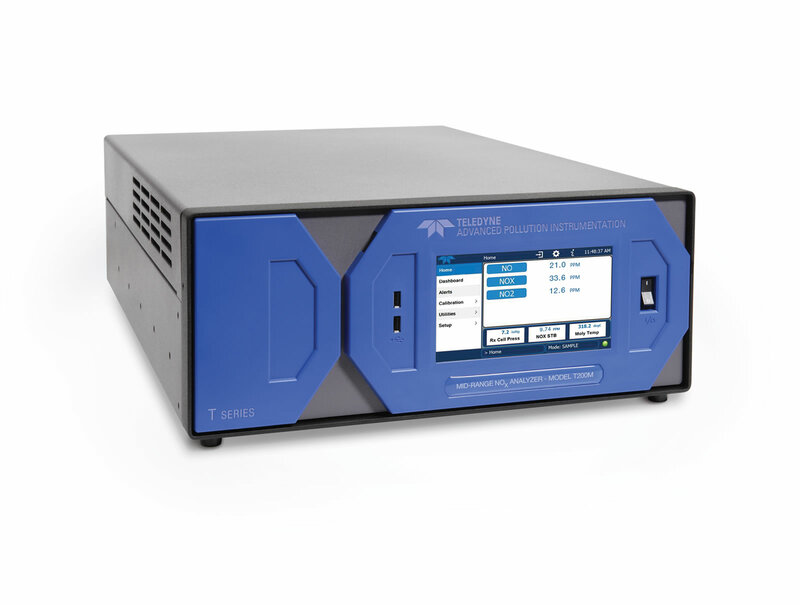 Teledyne API offers instruments for Continuous Emissions Monitoring (CEM).Other applications for their instruments are Clean Room Monitoring, Contamination Monitoring, and Industrial Process Monitoring/Control. 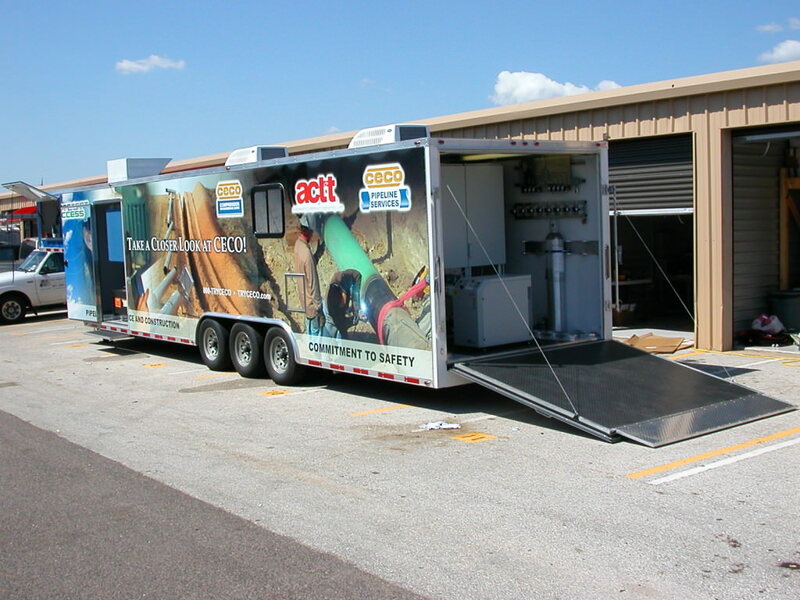 M&C products and special systems are known industry wide for their service and reliability. They produce customer specific solutions for over 30 different industries and numerous amounts of applications. OPSIS AB is a globally present company that develops, manufactures and markets state-of-the-art, innovative systems for gas analysis and process control. Our goal is to provide our clients with a total monitoring solution, including reliable and cost-effective systems, regardless of applications. Systems are available for ambient air quality monitoring (AQM) and continuous emissions monitoring (CEM)/process control. Thousands of our systems are running worldwide. Detection & Measurement Systems is a Distributor and Manufacturers Representative of specialized instrumentation, analyzer and alarm products for the industrial, power and municipal marketplaces. 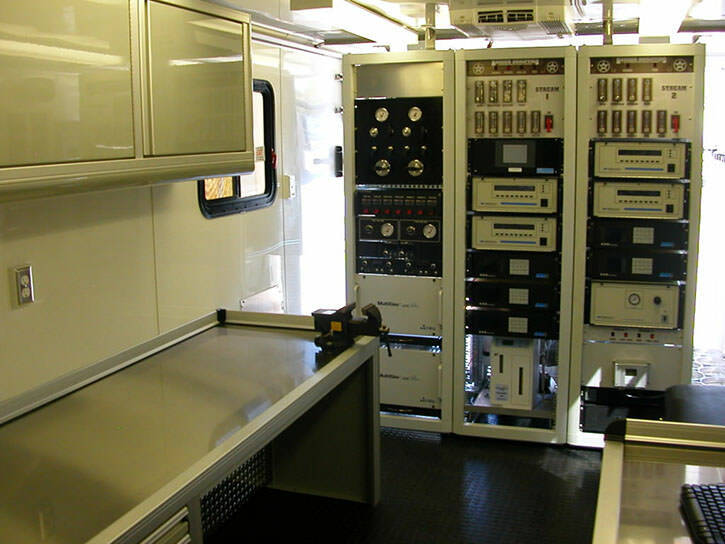 California Analytical Instruments, Inc. has over 30 years of experience producing high quality gas analyzers and emissions monitoring systems. 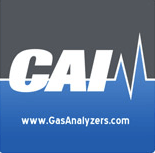 Their instruments can be trusted to accurately measure almost any type of gas in the industry. Thermo Fisher Scientific Inc. is the world leader in serving science, with revenues of $18 billion and more than 55,000 employees globally. ECOM has produced robust, light weight and durable emission analyzers for over 20 years. ECOM's instruments are known for their long term reliability and for their accuracy. 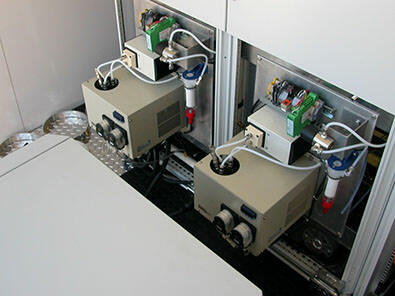 Universal Analyzers produces gas sample extraction, transport and conditioning systems for CEM (Continuous Emissions Monitoring) and process measurement. 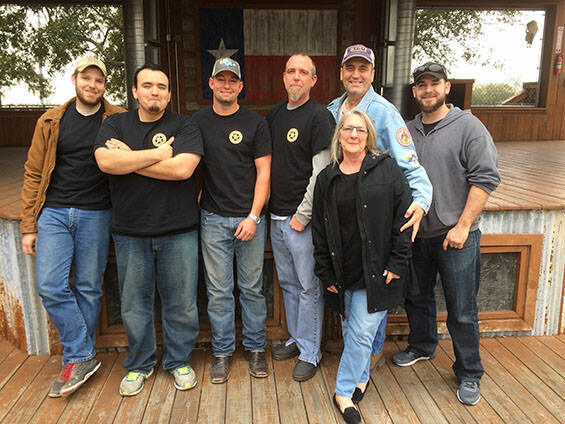 RC Systems Inc. is committed to achieving the highest level of customer satisfaction. We will strive for quality by continually improving our products and internal processes; with a focus towards accountability, innovation and excellence for our customers worldwide. Servomex is the world leader in gas analysis: the expert provider of reliable, accurate and stable gas measurements to industries worldwide. TESTO, INC. is a world leader in the design, development and manufacture of portable test and measurement instrumentation. Backed by over 50 years of measuring engineering experience our mission is to provide the best quality, service and value in the industry. © 2017 - 2018 Ranger Analytics, Inc.